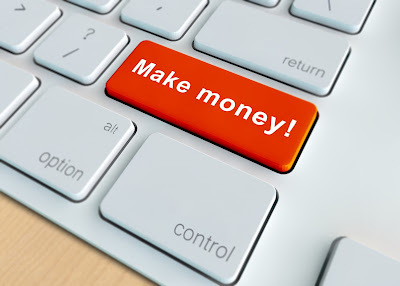 Making money online is very easy and straightforward only after you've done it. But before then it is very frustrating. Today, I'll be sharing with you ways I have used to make money online. I'm hoping you will find one or two ideas you can use in your own quest to make money online. I have a blog and it makes me money. Last month it made me $106.89 from adverts. And it has gotten me several other business clients and opportunities that I can't easily fix an amount to. My advice is that go for passion over profit. Because of two main reasons: number 1, the profit never comes early enough; and number 2, only passion will keep you going happy and proud. You wouldn't want a blog that you're not proud of, one that is just there to make money and talk about things you have no interest in. That would be a self-inflicted punishment. When you blog, you open yourself up to opportunities. You connect with people without having to spend expensively. The people you connect with will remember you more than those you spend money to meet at a networking event. That in itself is a big value that has a $$ tag. And if you don't quit you will also make some money from adverts (google adsense is most recommended). I sell iTunes card and other gift cards online. Without any stress and in as little as 5 mins I can complete a full transaction and make a gain of a few dollars. Then I sell our Excel training online. This has pulled in a lot of money for my business. 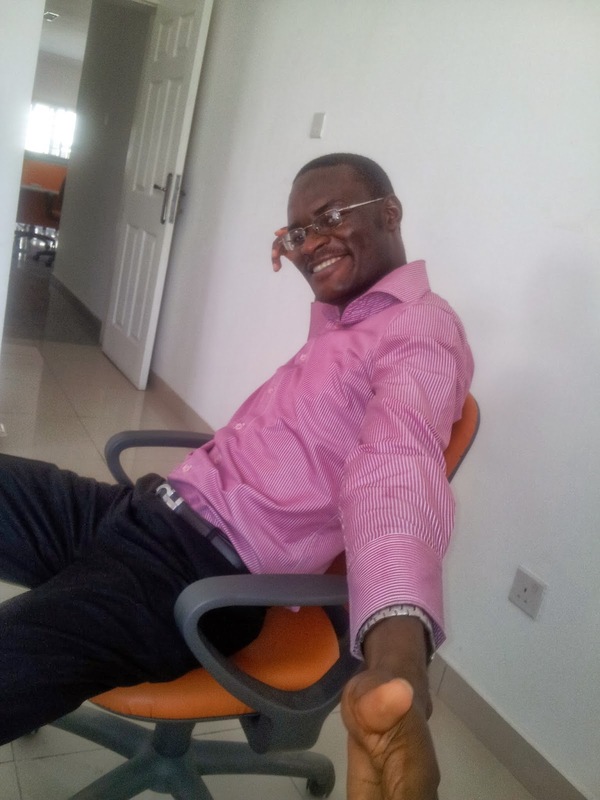 I am a Konga Affiliate marketer. Here's my affiliate link and subaffiliate sign up link. I have 39 subaffiliates. I am yet to make more than the N500 sign-up bonus but I know that it's just a matter of time before some money begin trickling in. Also I was on the Jumia affiliate program, made some money but it was reversed so I pulled out. I am also an Amazon Affiliate marketer. Just that it didn't make me any money so I stopped my promotional activities. I joined a couple of freelance sites: upwork.com, fiverr.com, freelancer.com and guru.com. I have made close to a $1000 from them despite not being so active. And it has gotten some offline contacts and business opportunities. And those are the ways I make money online. And currently I am working on selling my books on Amazon and this will be another source of online income.